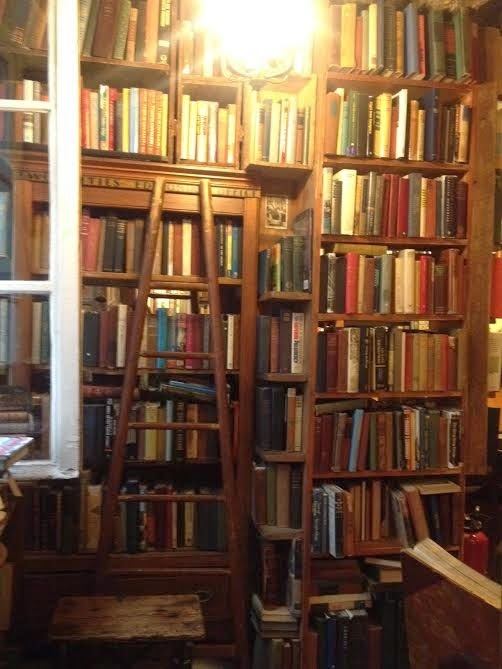 After four years of living in Paris, I somehow managed to never make it to Shakespeare and Company, one of the most well-known Anglo-American bookshops in town. 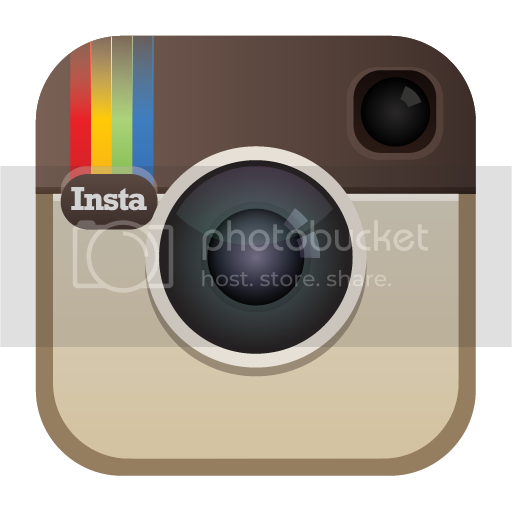 This weekend, it was time for that to change. 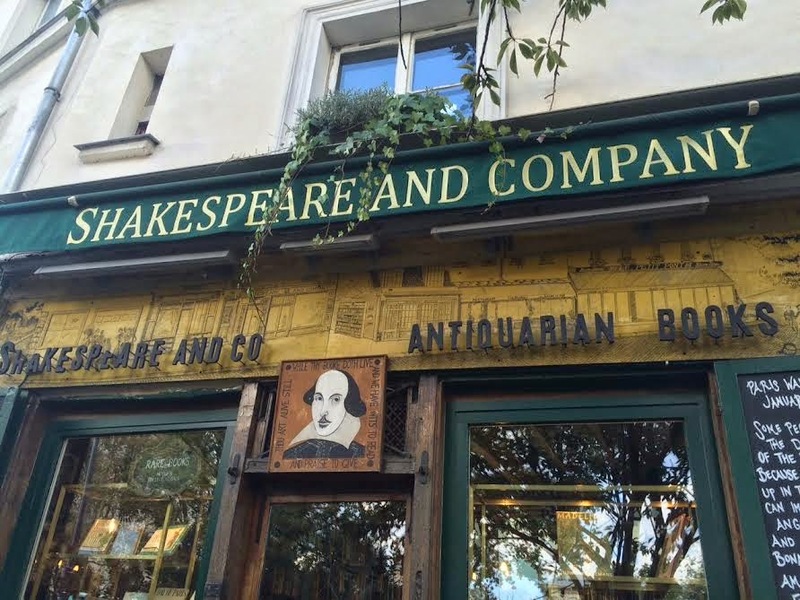 Located on the Left Bank, near the Place Saint-Michel, Shakespeare and Company boasts a rich bohemian past. In 1919, American expat Sylvia Beach opened the original bookstore and library at 8 rue Dupuytren. Following much success, it later moved to a larger location at 12 rue de l’Odéon, where it remained until being closed down in 1940, during the German occupation. Over the years, the shop became a hub of modern literary culture, publishing the first edition of James Joyce’s controversial book “Ulysses” in 1922, and welcoming the likes of Ernest Hemingway, F. Scott Fitzgerald and Gertrude Stein. In 1951, American George Whitman opened another English bookstore on the Left Bank, “Le Mistral”. Following the death of Sylvia Beach in 1964, he renamed it “Shakespeare and Company”, as a tribute to the original. Whitman’s shop, like its predecessor, has since gained wild popularity with locals, travelers and literary figures. 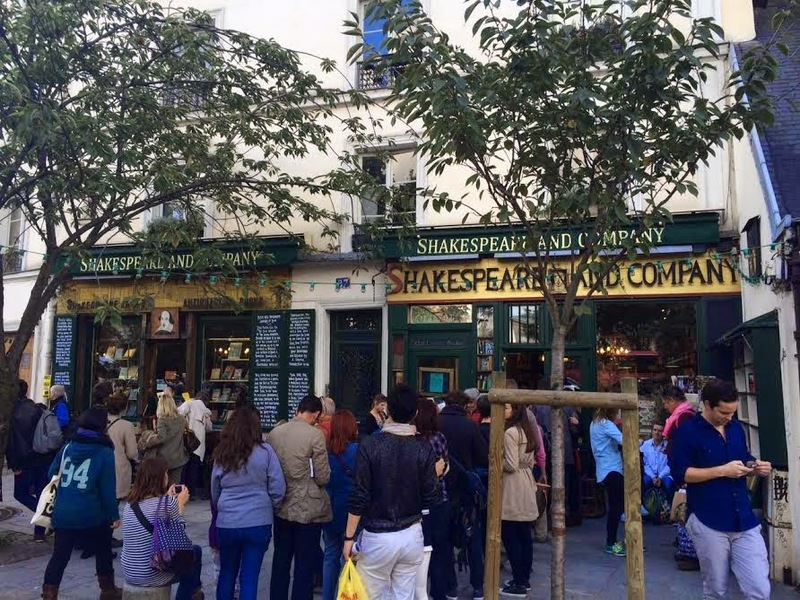 As Shakespeare and Company is certainly no secret, I was met at the door by a long line of book enthusiasts waiting to get in. Upon entering, hundreds, if not thousands, of books piled high from floor to ceiling, called out to me from every corner, begging to be read. 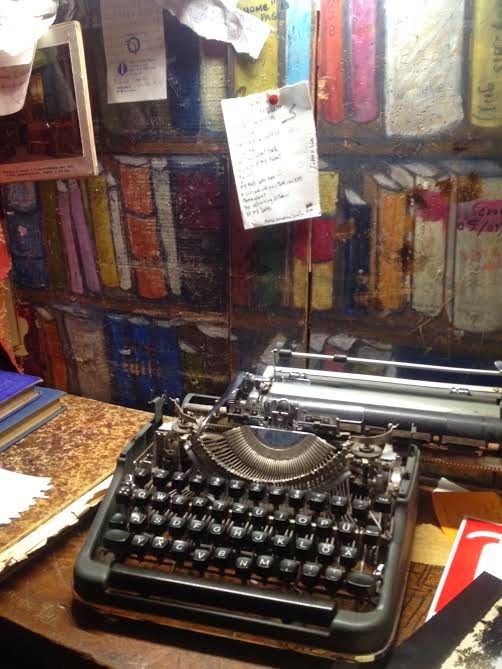 Customers excitedly weaved in and out of the shop's eclectic nooks and crannies, until making their way upstairs to cozy reading rooms, complete with the resident cat and vintage typewriter should inspiration strike right then and there. Although I left empty handed this time, there was certainly no lack of choice. It was well worth the visit, if only to get a small glimpse of Paris' extraordinary past.